A new Yoga class will be starting next Thursday 14th March led by our very own Charlotte. Every Thursday at 7pm, £8 per class or pay for 6 in advance for £42.00. From next week we have extra availability for fitness classes or PT with Emma. Please call us on 01244 403830 to discuss your requirements and book. From May 2017 we are pleased to announce a reduction in the price of Personal Training Sessions. We are experiencing problems with our phone lines today (Thursday 23rd March). 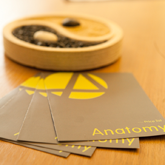 If you have a query for our Chester branch please either email info@anatomychester.co.uk or telephone 0161 861 0848. Emma will be off on holiday the week commencing 20th Feb. The only classes running this week will be the 6.30pm class on Monday and Thursday with Joe standing in for Emma. Back to normal week commencing the 27th. 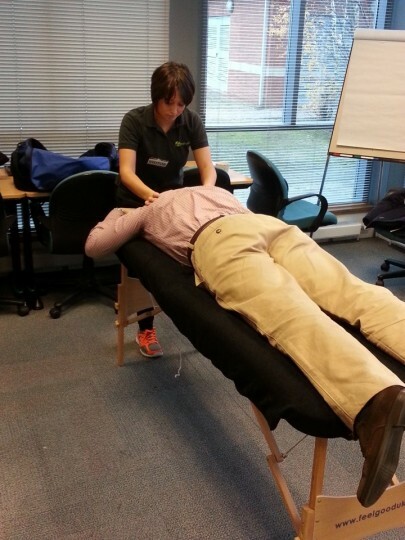 Charlotte Wilson is now qualified to perform Dry Needling (or medical acupuncture as its sometimes called). Although this is a similar treatment to orthodox acupuncture, where fine needles are placed in the body, in Dry Needling the emphasis is placed on the musculoskeletal treatment rather than the holistic treatment that traditional acupuncture offers. I’m sure that Joe has made you all aware that Bootcamp will be postponed for the next few weeks. The Tuesday evening bootcamp class has now been cancelled. Please see class timetable for current classes. Are you a personal trainer or gym instructor looking for premises? If you are qualified to level 2 then you can rent our space and equipment to train your clients here – this takes all the hassle of paying bills, sourcing premises, risk assessments and maintaining equipment off your hands, we’ll do it all for you! £500 per month – this is the highest level package of rental for 34 hours per week. The facility is available to rent every weekday evening from 4pm-9pm and all day on Saturdays. Please contact sharon@anatomymanchester.co.uk for further information. During December look out for our advent calendar offers every weekday on Twitter. We have a new therapist called Eve who, as well as being able to assess and treat injuries, is also trained in some holistic therapies. We are now pleased to be able to offer Reflexology ,Hot Stones Massage and Hopi Ear Candles. Please look at our treatment pages for more information and call us to book. Are you wondering what to plan for your staff at Christmas or want to give them a bonus with a difference? Anatomy do corporate events -we can bring our services to you. 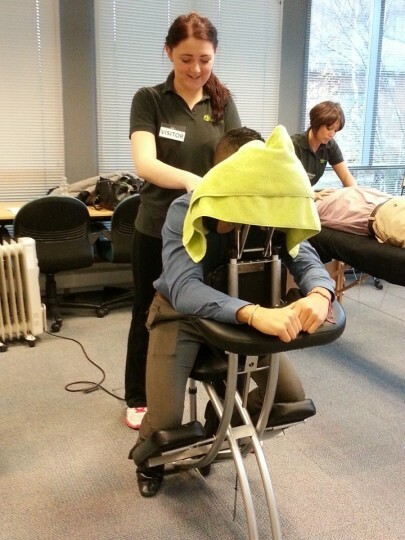 All equipment is provided, you just need to sit back and literally relax! Call 0161 861 0848 and ask for Sharon to book a corporate event. Ok—this is a new concept at our Chester branch. £75 per month plan. For £75 you receive a tailored nutritional plan, whether it is to help you stay healthy, eat the right foods for training or lose weight. On top of this you can also attend 2 Boot camp sessions per week—we run 6 a week so you can choose which time suits you best. On top of this you also get 2 one-to-one personal training sessions per month with Head Trainer Joe Lloyd. This is not only a very competitive price but also as we are a friendly bunch we promise it really won’t feel like hard work…well not very hard work anyway! This week Anatomy has been lucky enough to take part in GE’s Health and Well-being week for the third year running. 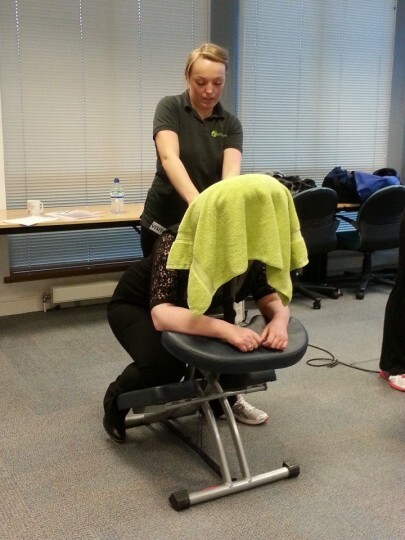 We sent along our Physiotherapist, Sports Rehabilitators and Sports Therapists who spent the day massaging away aches and pains for all the staff who thoroughly enjoyed it. If you would like more information about our corporate services please do not hesitate to get in touch by emailing info@anatomychester.co.uk or calling reception on 01244 403830.